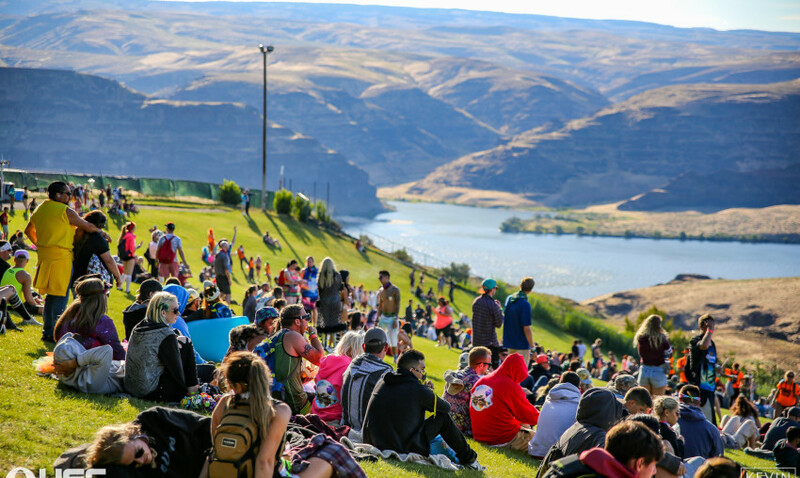 The 2019 Paradiso Festival is here! Back for another exciting year, just in time for the festival season! Come and celebrate the height of summer with the biggest acts in EDM and Dance as they join forces to give the crowd the time of their lives! For just one weekend Paradiso will be at George Amphitheatre & you can now book your day tickets! For the Saturday Pass (Gate Time: TBD) – 15th June 2019 – book here! LINEUP SOON TO BE ANNOUNCED – STAY TUNED!